As an authorized dealer in Berlin/Brandenburg for MARK and ATLAS COPCO, (part of ATLAS COPCO group) we can offer piston compressors (oil free, oil lubricated) as well as screw compressors (oil free, water injected, oil injected). These can be equipped with rotational speed control. We also offer oil free scroll compressors. 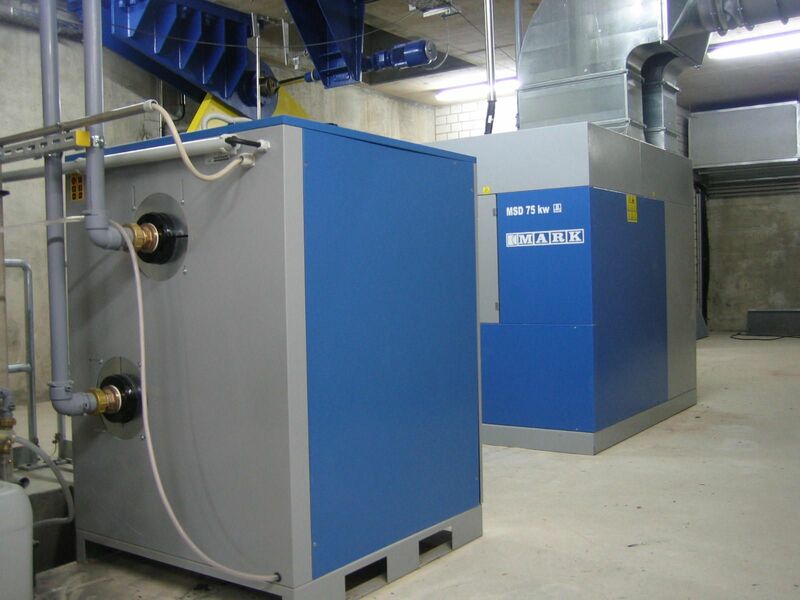 Furthermore, we can supply an extensive range of pressured air conditioning systems. Our compressors were designed for industrial use and feature an optimal prize-performance ratio.